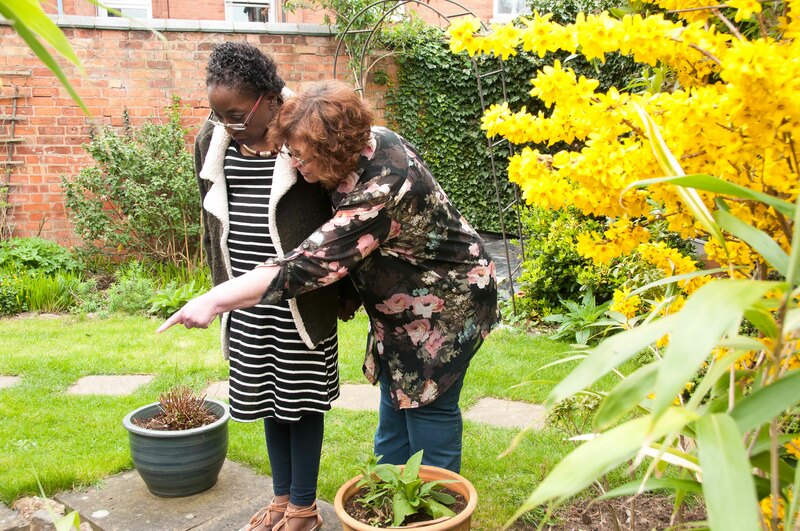 The protection of vulnerable adults runs through everything we do at Norton Housing & Support. We have robust safeguarding policies and procedures in place which all staff are trained on and all Service Users are informed about this on an ongoing basis. Our policies are in line with “No Secrets – Multi Agency Policy and Procedures for the Protection of Vulnerable Adults from Abuse” and are reviewed on an annual basis. If you want a copy of our safeguarding policy, then please contact the office on 0116 2538541. All staff, trustees, volunteers and third party contractors are DBS checked and have a thorough induction programme. New employees are also mentored by an experienced Senior Support Worker. All volunteers are trained and closely supervised by Support Workers and Team Leaders. Raising customer awareness is also key, ensuring they feel able to discuss any concerns with a staff member. Safeguarding is a standing discussion point at all internal meetings and service user meetings. 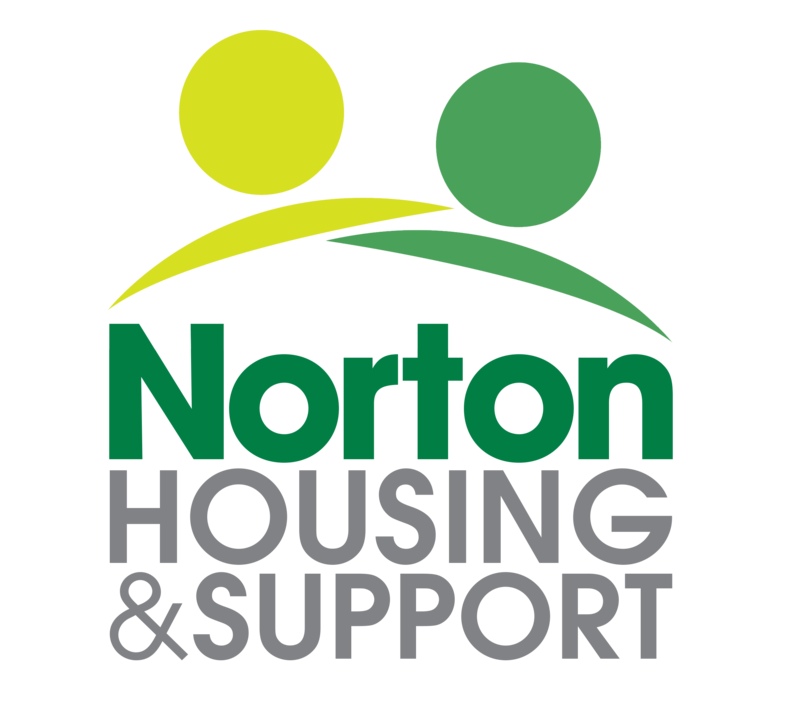 To find out more about Norton Housing & Support or our safeguarding policy, then please get in touch with us.